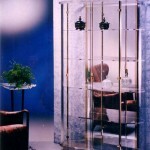 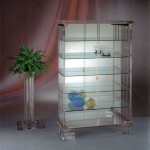 The possibilities to realise acrylic furniture are numerous. 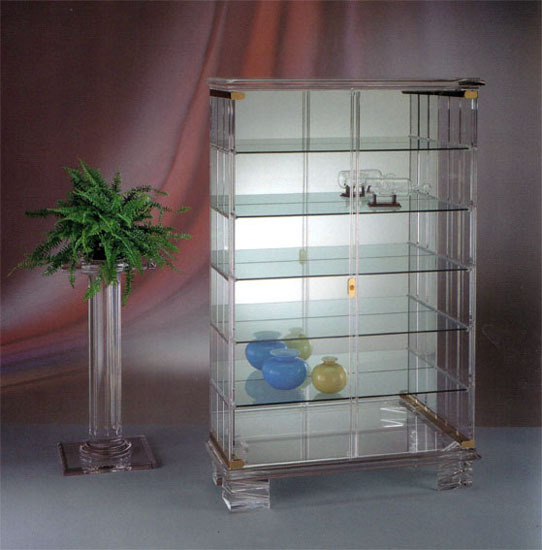 Here below just a few examples of some of our production of display cabinets and showcases. 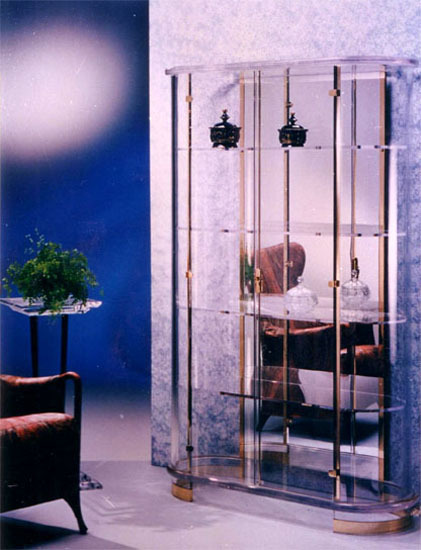 We often let to our customers the opportunity to communicate us their needs in terms of space, measures and style of design in order to conceive and realise together with them the article that fits in a particular setting.